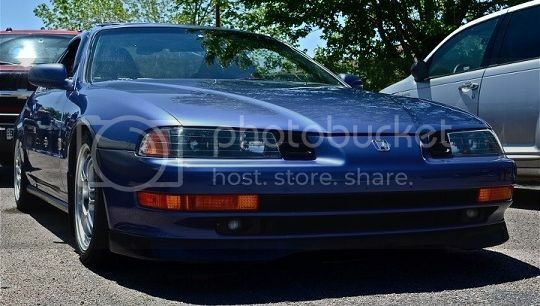 ive a 98 prelude h22a automatic , the thing is i would like to put it manual , any advice ? Sorry, what kind of advice do you need? Search, that's all the advice you need.